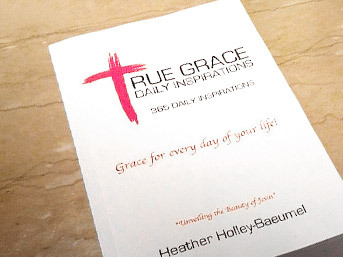 True Grace Daily Inspirations is a devotional book written by our pastor, Heather Holley-Baeumel. We currently gather twice a week for worship and the Word on Sunday and Wednesday. 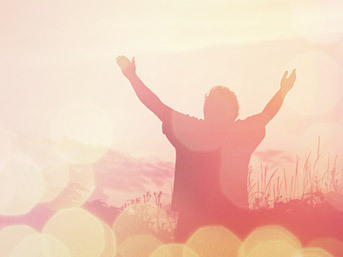 Relive every praise and worship and get another dose of the Word from any of our services. © True Grace Church. All rights reserved.